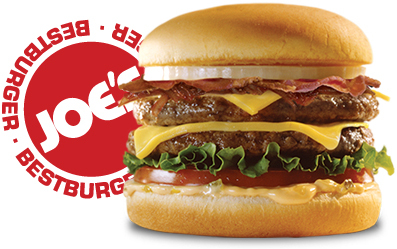 Joe�s Bestburger is a gourmet restaurant, based in Queens, New York since 2002. Our challenge was to position this restaurant in a highly competitive market, emphasizing on their fresh food, gourmet menu. We teamed up with our client to explore many ideas, providing them with creative solutions from the initial branding stage, all the way to concept creation for ads and promos, multimedia, web and e-marketing. The outcome of this entire process is a restaurant brand ready to launch as a nationwide franchise. Branding, website design, flash design, custom programming, animation and motion graphics, product photography, ads, flyers, billboards, posters, labels, email campaigns, viral marketing.